Billy Slater has downplayed Brisbane's title chances for 2019 with the Storm legend offering little hope for Anthony Seibold's men following an inconsistent start to the year. Speaking on Sunday Footy wrap, Slater said a lack of direction from the halves was the most pressing issue confronting the team but also acknowledged the forward pack as a factor. "I think that's certainly one of the factors but I think their halves need to stand up too. I don't think their kicking games is overly good," said Slater. "If they didn't show what they did in round two you'd nearly put a line through them now." The Broncos currently sit in 12th place with one victory from the opening month of the competition and are middle of the pack in most attacking statistical categories adding more weight to the question marks over Milford and Nikorima before the season began. 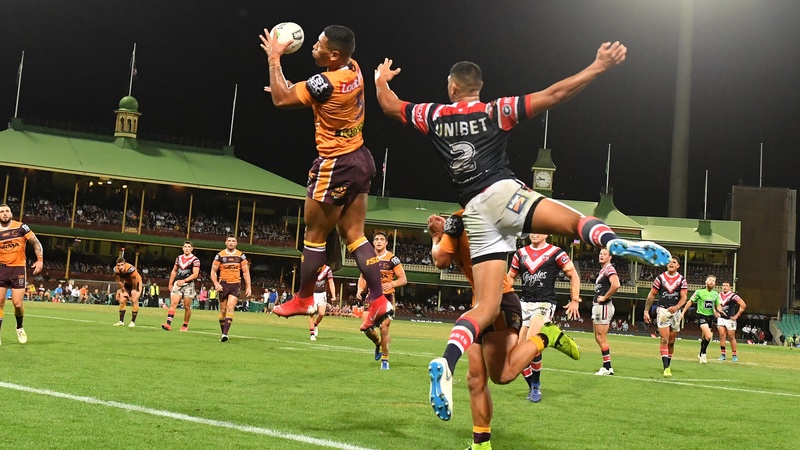 NRL immortal Andrew Johns didn't shy away from the Broncos playmaking issues after being beaten convincingly by the Roosters in round 4, but he claims their biggest problem lies with their slow starts to games. "Round one against Melbourne after 20 minutes they had made something like 50 more tackles, same with the other night against the Roosters. It's so important these days to get the start right, you've got to earn the right to play and try and wear the opposition out," said Johns. "They're not building the game at all and unfortunately that comes down to the halves." Johns said while game management is an essential part of playmaking duties, the key "is how your halves talk to your forwards." The Blues legend highlighted a lack of assertiveness he's noticed from Milford and Nikorima in barking orders to the big men up front and that type of leadership has been missing from the Broncos. 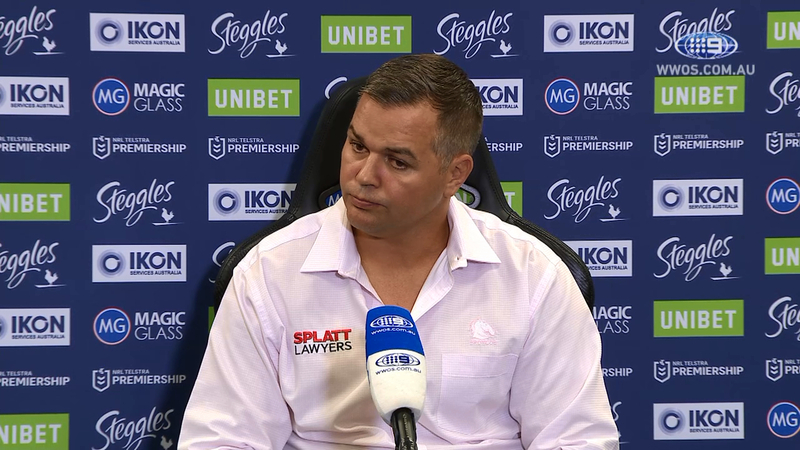 New Broncos coach Anthony Seibold vowed to stay loyal to his starting pair, although one would think a change would be made if the losing continues with Roosters recruit Sean O'Sullivan waiting in the wings. "Sean O'Sullivan was a great back-up at the Roosters. He has had a really good pre-season, physically he has improved," Seibold told NRL.com in February. "Milford and Nikorima are the guys in the frame at the moment. The more we can persist with those guys, it builds cohesion and connection. When you change your spine, you lose cohesion. "There is a lot of research around the more time people attack and defend together as a unit, it has some positive results in performances."